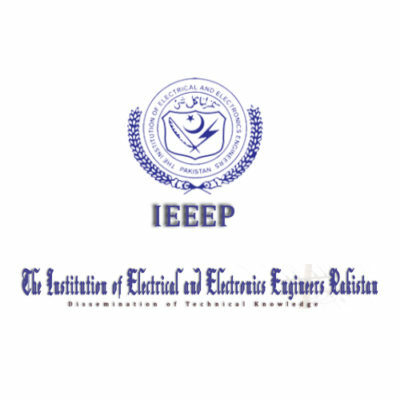 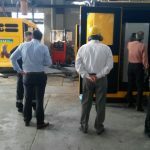 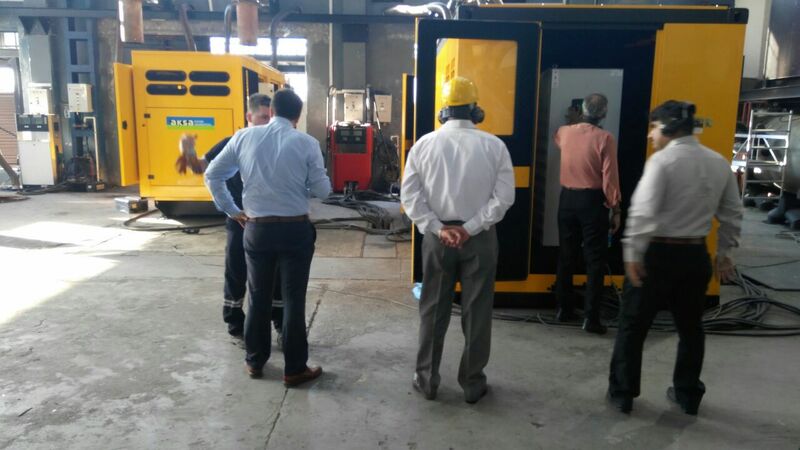 ESL arranged the Factory Acceptance Test (FAT) visit of consultants and customer to. 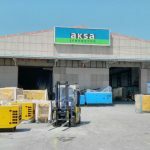 Aksa Factory Turkey for Falcon Mall Karachi on April 24th, 25th, 2018. 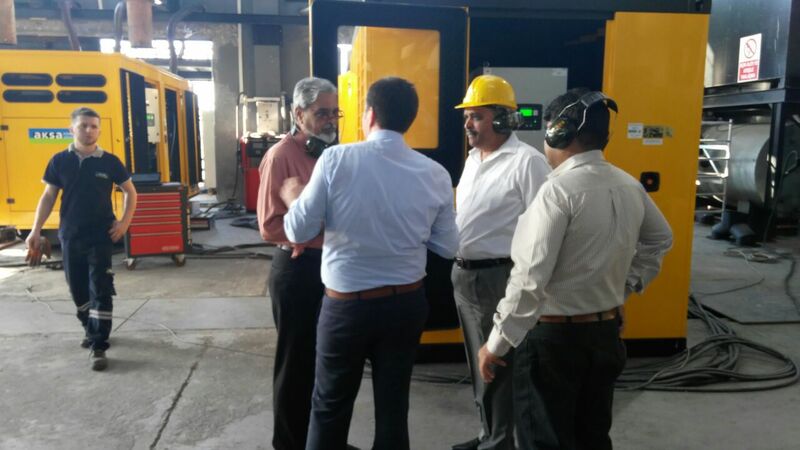 Mr. Nadeem Sadiq, our COO accompanied the group along with Business Development Manager, Mr. Saad Tariq. 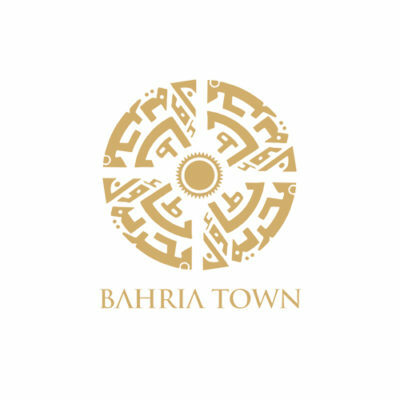 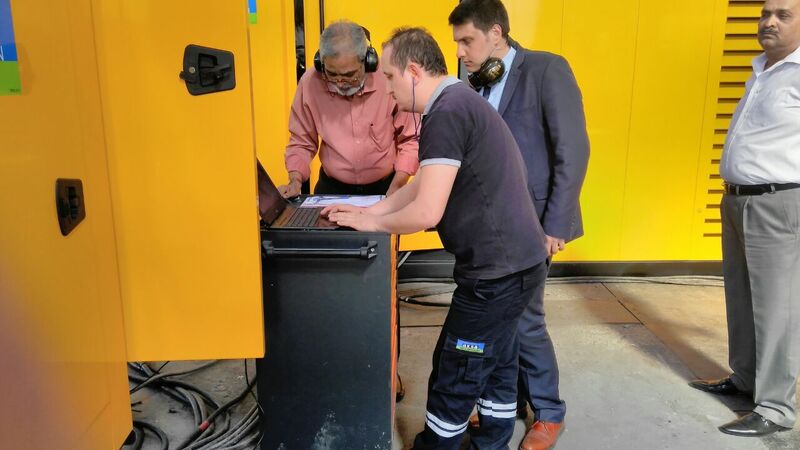 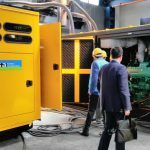 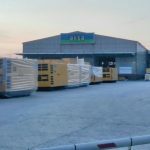 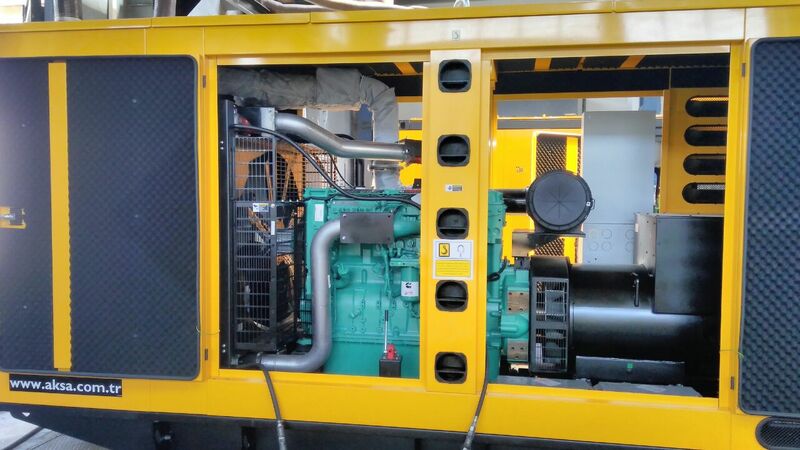 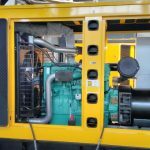 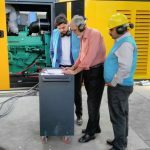 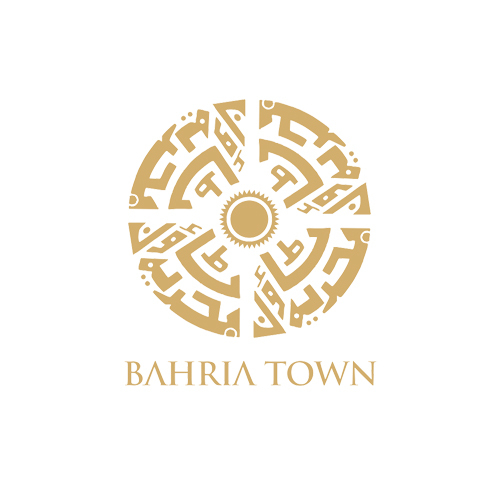 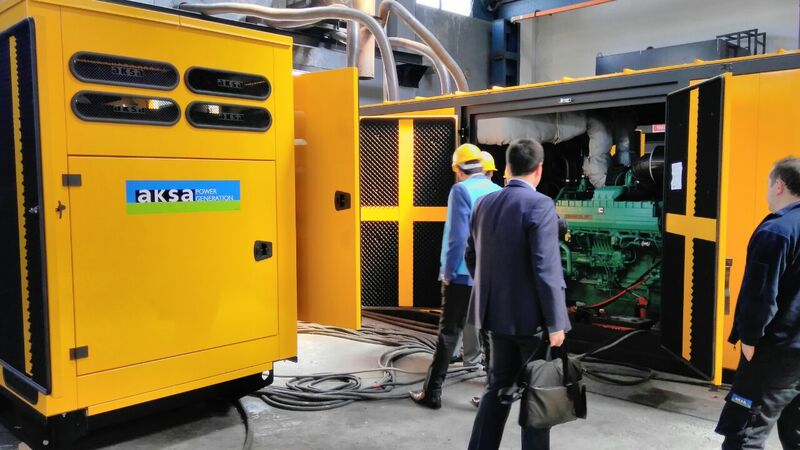 The test was conducted in connection with Falcon Mall’s most prestigious order of 1 x 1000 Kva, 3 x 500 KvA and 1 x 250 Kva Aksa diesel generators. 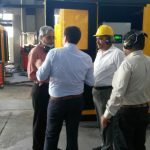 The Factory Acceptance Test was witnessed by the Project Engineer of Falcon Mall and the representatives of AS Consultants including Mr. Ashraf Kareem amongst the others. 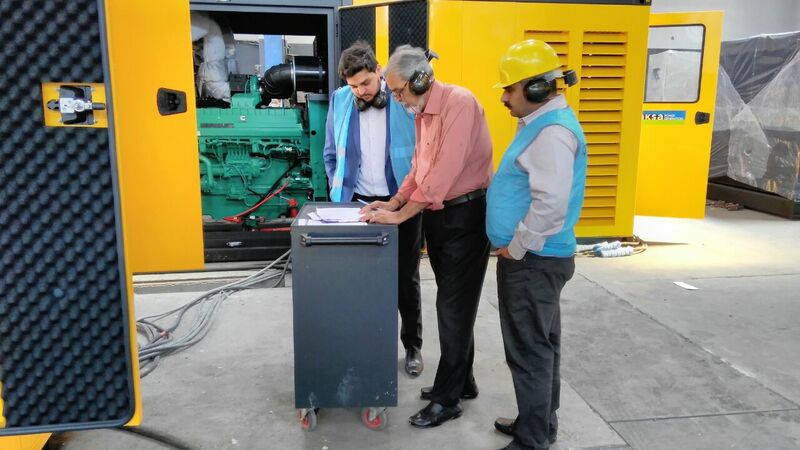 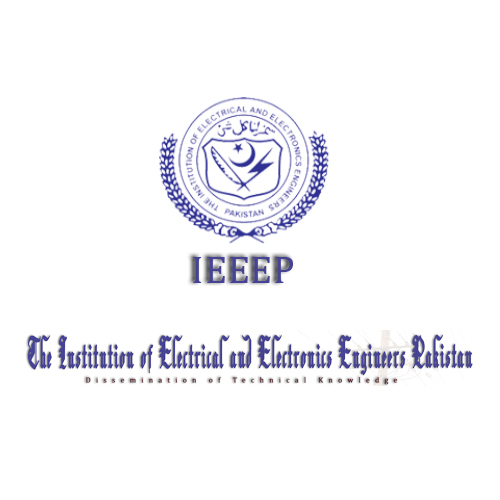 This included successful on load testing of the gensets as per the agreed test protocol. 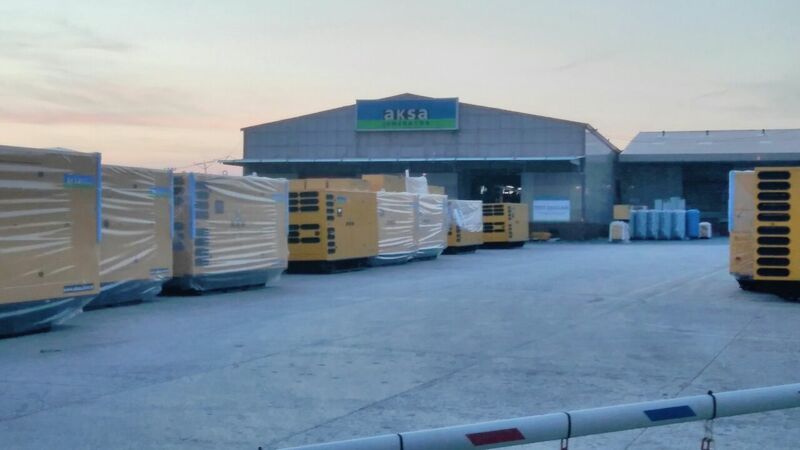 Both consultants and the customer were highly satisfied with the test and their subsequent meetings with Aksa management. 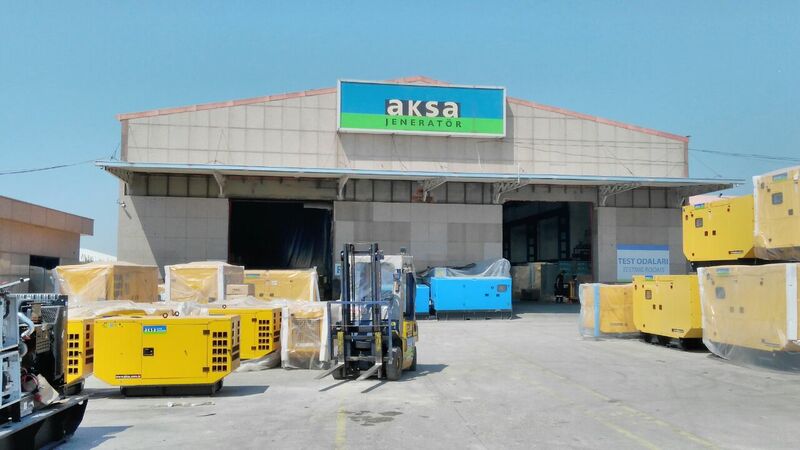 They showed confidence in the product quality and professionalism of both Aksa and ESL. 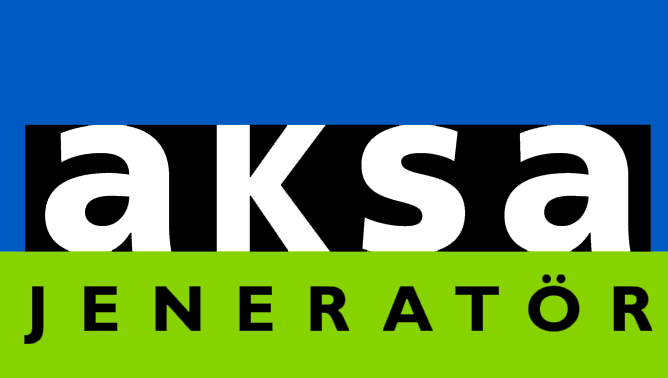 It was also a very important occasion for Aksa. 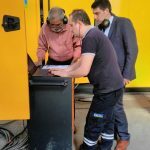 As it had the opportunity to rub shoulder with top notch consultants and were also provided an opportunity by the visitors to take them around to historical places in Istanbul and shows them the rich heritage of Turkish culture and Islamic history.